Sony expanded its revamped Xperia X series with the new Xperia XA Ultra. The 6-inch device is a camera-centric smartphone, which has a powerful 21.5 MP main camera. But the spotlight falls on the selfie camera, which packs an amazing 16 MP low-light sensor with a front LED flash and optical image stabilization (OIS). The Xperia XA Ultra is the first Sony's smartphone to has an OIS. The 16 MP front shooter comes with super low-light capabilities thanks to the 1/2.6-inch Exmor R sensor, autofocus, 88-degree wide-angle lens and smart selfie flash. On the other hand, the rear camera features a 1/2.4-inch 21.5 MP Exmor RS sensor, Hybrid autofocus and 5x Clear Image Zoom. When it comes to the design, the phone sports a large 6-inch 1080p edge-to-edge display with a metal body. Under the hood, it's powered by a MediaTek Helio P10 Octa-core processor paired with 3 GB of RAM and 16 GB of expandable storage (support up to 200 GB cards via a microSD slot). Juicing the phone is a 2,700 mAh battery with quick charge and Sony claims it has up to two days of battery life. In addition, the phablet supports Nano SIM (single or dual SIM), 4G LTE connectivity, NFC, Bluetooth 4.1 as well as Android Marshmallow out of the box. 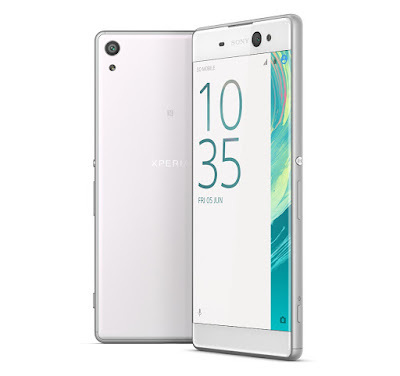 The Xperia XA Ultra be available in July with three colour options: White, Graphite Black and Lime Gold. There's no word on the pricing as of the time of writing. 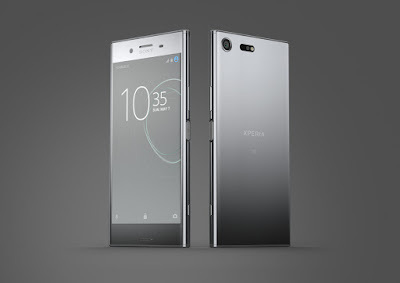 UPDATE 9/6/2016: Sony Malaysia has officially announced the Xperia XA Ultra alongside with Xperia X and Xperia XA. The Xperia XA Ultra will carry a price tag of RM1,699 and will be available starting from July 2016.